As a person who was born in the 80s, “Boy Meets World” was one of my favorite shows growing up. Come to think of it, I can’t imagine any show today that is just as wholesome without being too preachy or gimmicky. 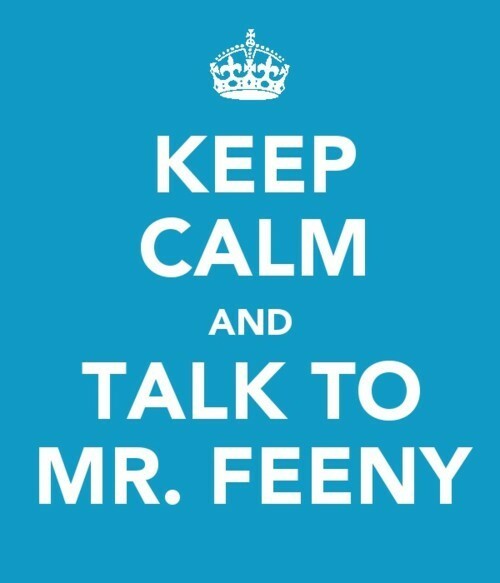 “Boy Meets World” also includes one of the best T.V. 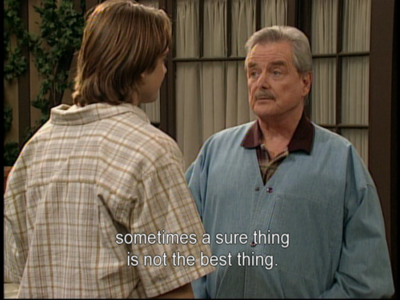 teachers in the world, Mr. Feeny. I always thought it was a tad unrealistic that Mr. Feeny was their teacher from 6th grade to college but it made for some many amazing life lessons from the man himself. Note: Some of the images below are featured in the above articles while some are from searching Pinterest. Take a break from Black Friday and grab these foods of thought about gratitude. Today for my Week of Gratitude, I give thanks to the people around the world who read, liked, commented, and followed my blog. Without you guys, I never would have continued writing so THANK YOU! Follow up on last post— a blog post following a particularly “woe-is-me” post about myself. 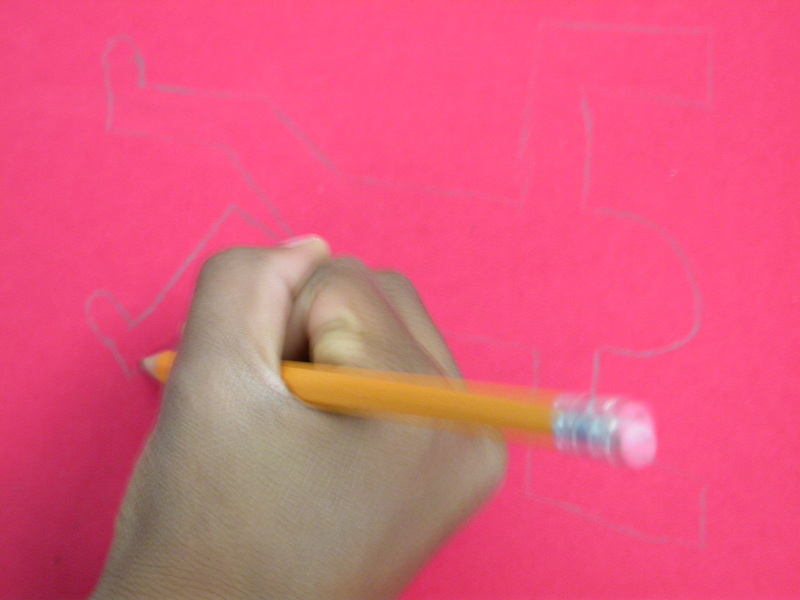 Study: Creativity Should be Taught as a Course. Creativity isn’t limited in art. It’s also just as important in math and science. I’m writing to let my readers know that I am safe and sound after Hurricane Sandy. My family and I only lost power for a few days and I spent some of the time making some art. However, the people in Lower Manhattan, Breezy Point, Staten Island, Brooklyn and New Jersey need help! You can donate to Red Cross here. Also, NBC Universal stations (MSNBC, NBC Network, USA, CNBC) are broadcasting a benefit concert for victims of Hurricane Sandy starting at 8pm ET. Music Acts include Billy Joel, Bruce Springsteen, Christina Aguilera, and Jon Bon Jovi with appearances from Jimmy Fallon and Matt Lauer. Hey everyone! I decided to deviate from my usual Instagram Fridays post and feature some amazing artwork that I’ve seen online this week. This piece was featured in the blog post Friday Finds: Word Up!. by Artsy Forager. I’m starting to fall more in love with word art and how I can include it into my work. Plus, the message of this piece is very clear. While most people including myself would recycle a beer or soda can (Note: I actually made a bracelet out of a soda can and wore it all summer) , Rik Catlow uses it as a canvas for his urban pop style art. 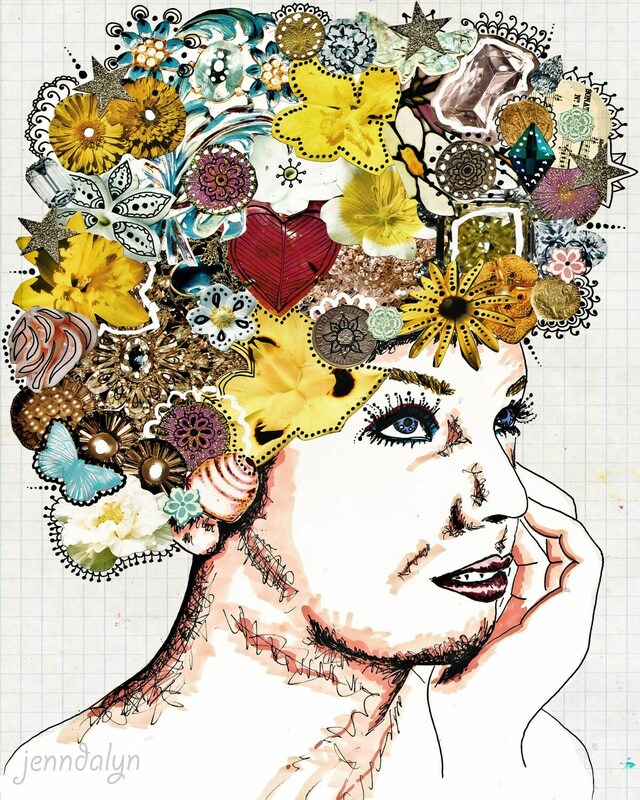 Finally, I love the style of this piece titled “Be Fabulous” a bohemian art poster by Etsy seller Jenndalyn. The combination of collage, texture, and color really stand out to me. 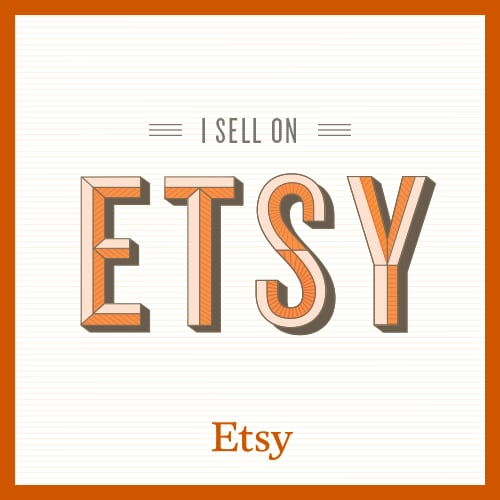 Also, don’t forget to check out my post about my new Etsy shop!